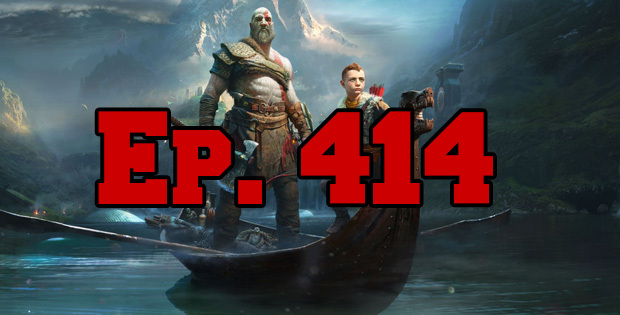 On this episode of The GAP Luke Lawrie and Joab Gilroy talk about one of the biggest games to drop this year, God of War. The other games they’ve been playing this week include SUPERHOT: MIND CONTROL DELETE, Lara Croft GO, World of Tanks, Radical Heights, and more. Over in the news Fnatic signs the former Australian MindFreak Pro team for Rainbow Six: Siege, Sam Fisher makes an appearance in Ghost Recon: Wildlands, Billy Mitchell’s video game records removed. This episode goes for 1 hours and 45 minutes, it also contains coarse language.